GMF joins countless others in extending condolences in the passing of Clarence Fountain. The co-founding member and lead singer of the Five Blind Boys of Alabama made his transition June 3, 2018, in Baton Rouge, LA, at the age of 88. 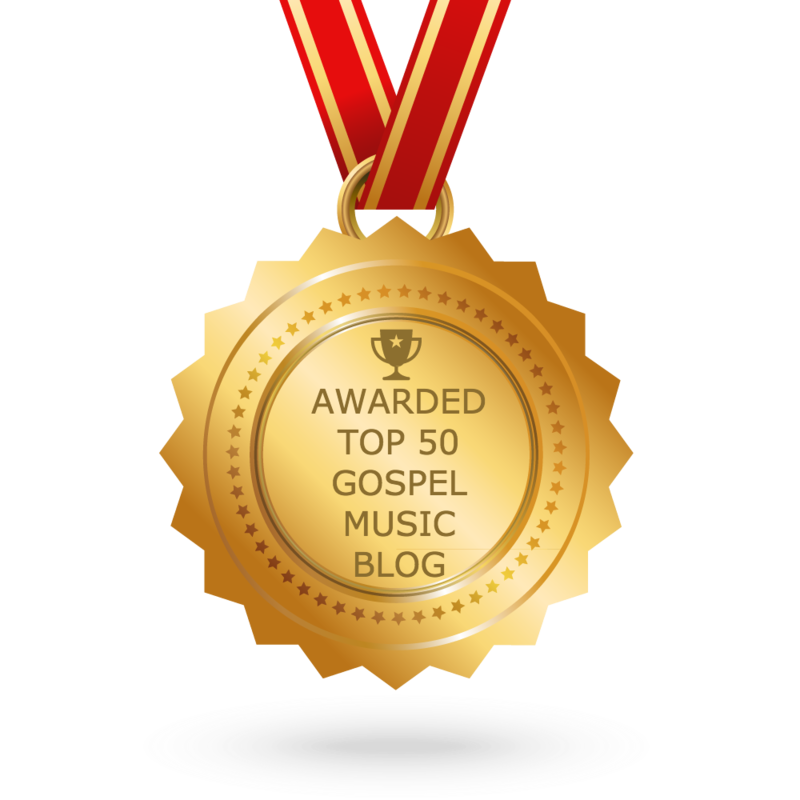 Fountain and the Blind Boys enjoyed success on the gospel highway and appeal with mainstream audiences, amassing a dedicated fanbase, numerous commendations, five Grammy Awards, and the Grammy Lifetime Achievement Award during the band's seven-decade recording career. The legendary frontman last recorded with the group on the 2017 album, Almost Home, though he had not toured with them since 2007, due to health issues. 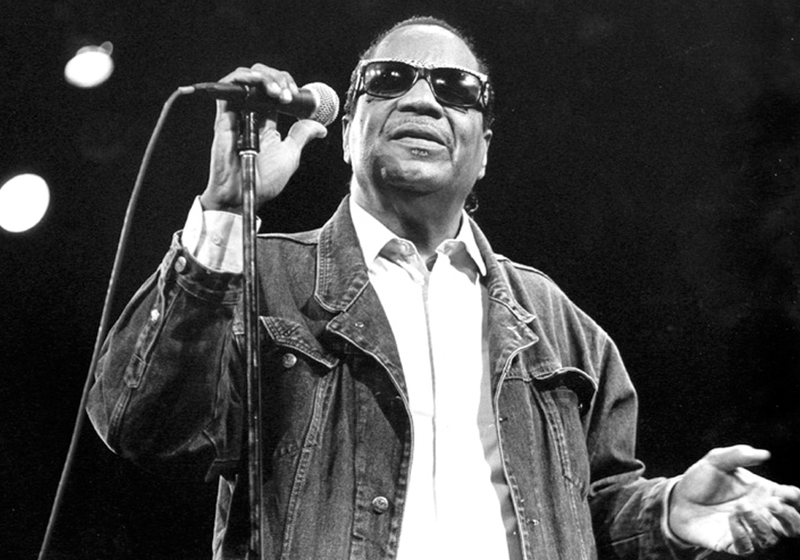 The Blind Boys of Alabama remain active today with the last remaining leader from their classic lineup, Jimmy Carter. 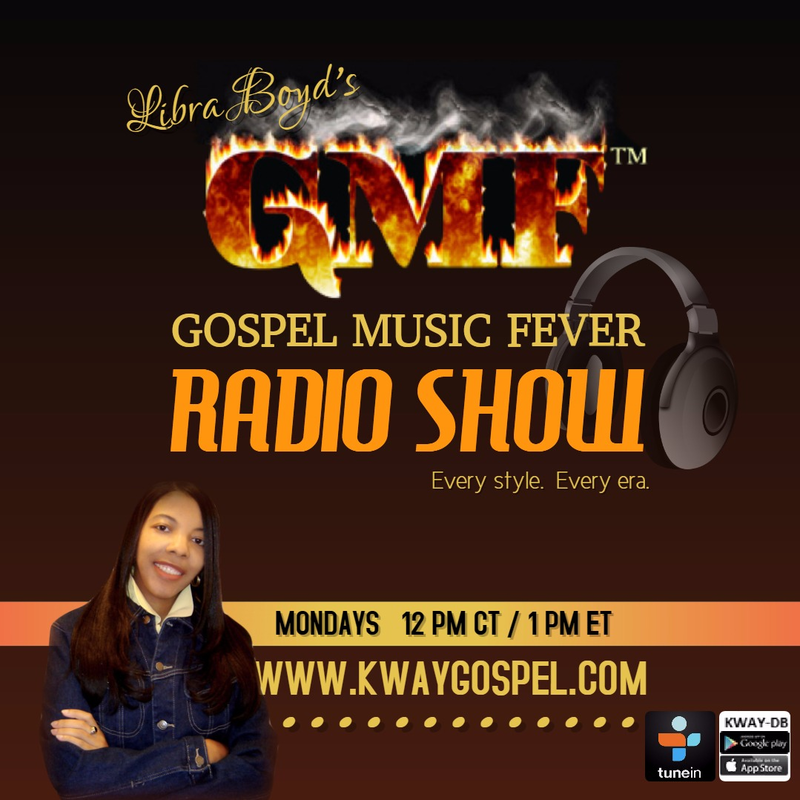 The Gospel Music Fever Radio Show with Libra Boyd will celebrate Fountain's life with music and tributes this Monday, June 11, at 12c/1e on KWAY digital broadcast. Meanwhile, read more here about the life and music career of Fountain.